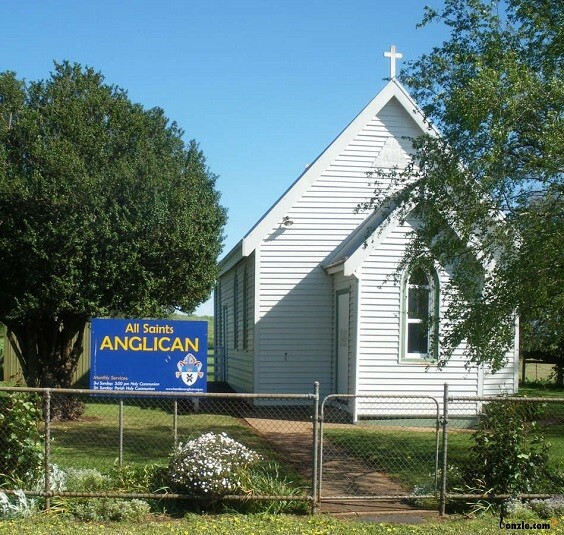 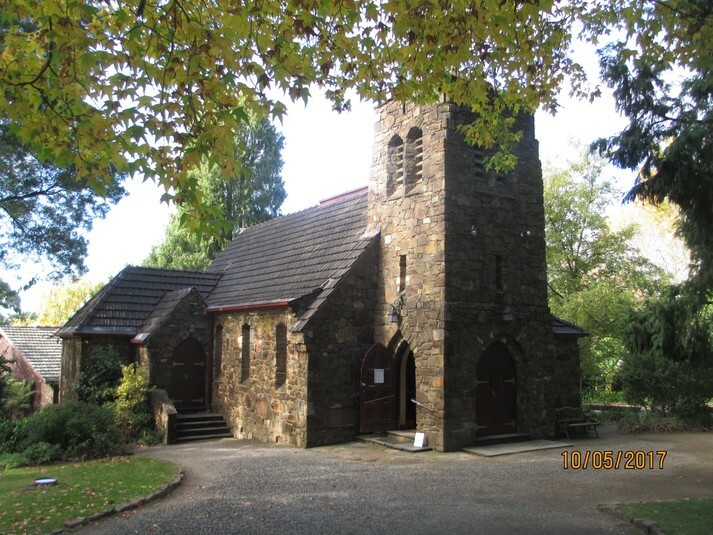 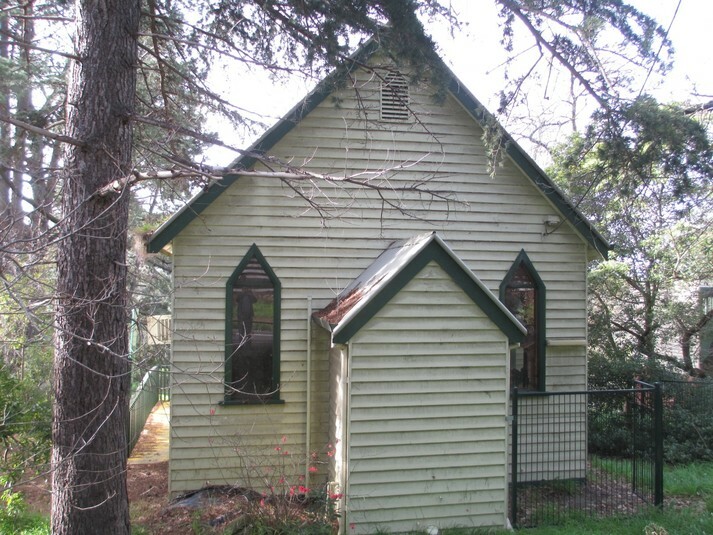 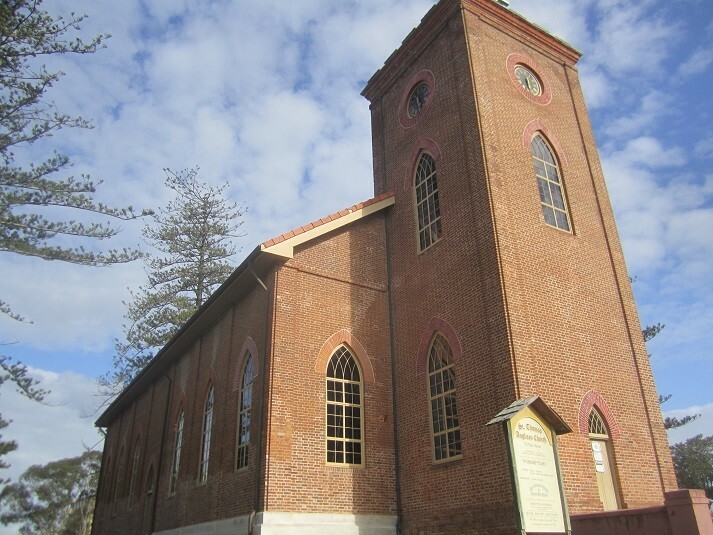 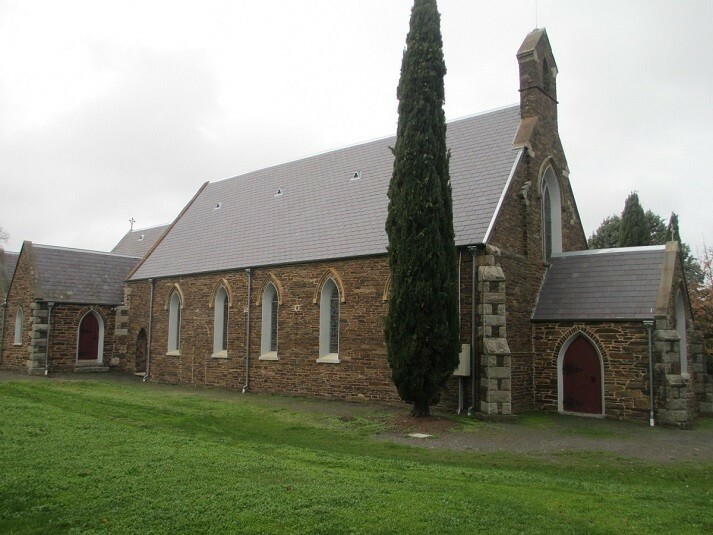 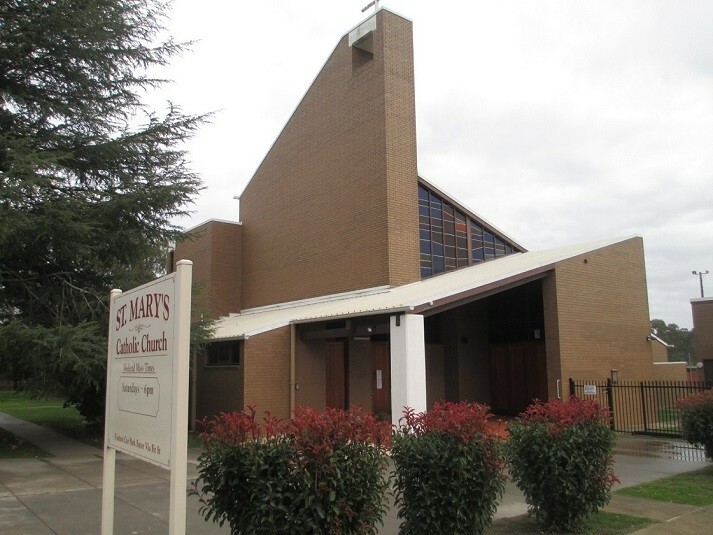 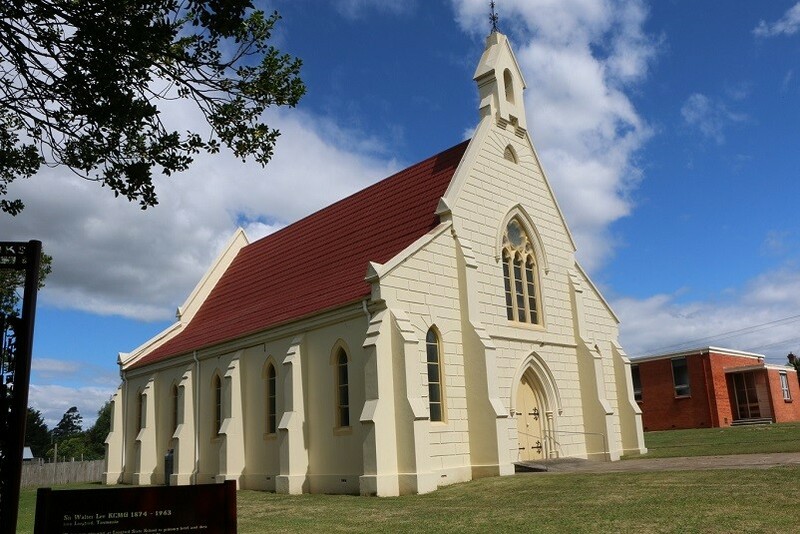 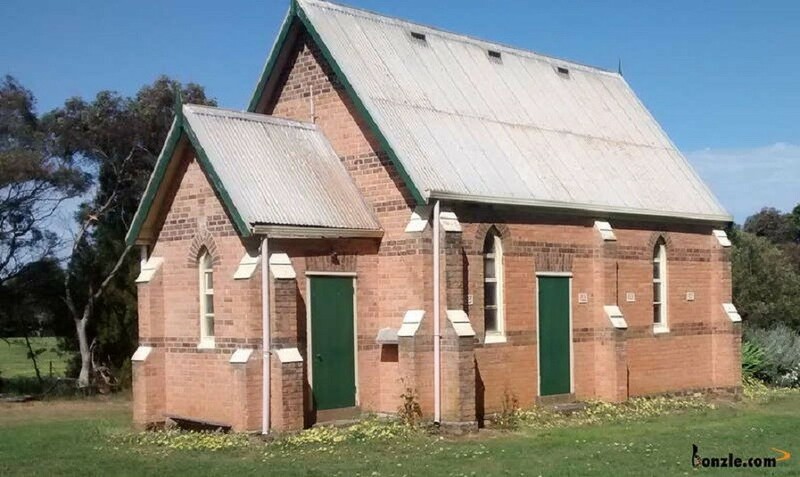 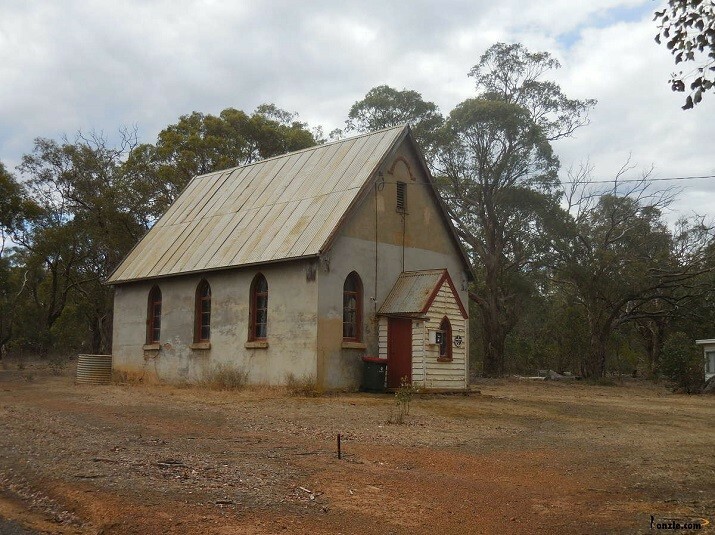 The aim of the site is to create a photographic record of churches in Australia, before more are lost through closure and change of use. 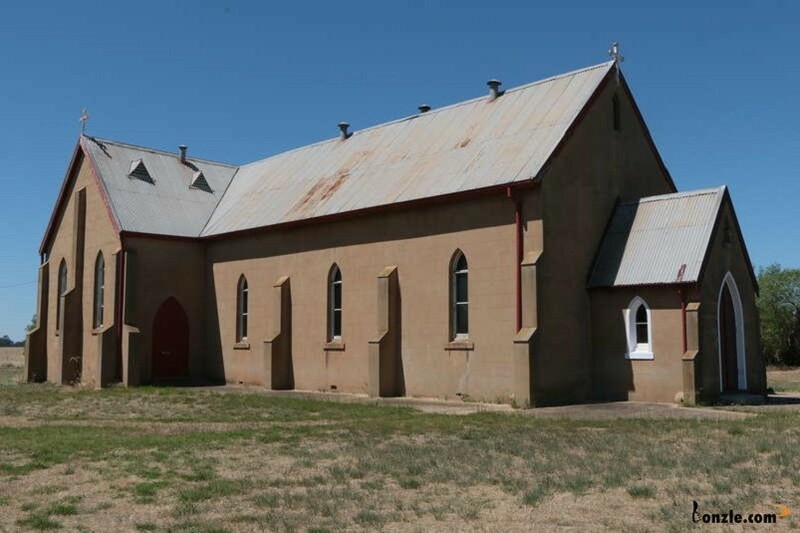 The site is a repository of photographs and basic reference information on the church depicted in the photographs provided to it. 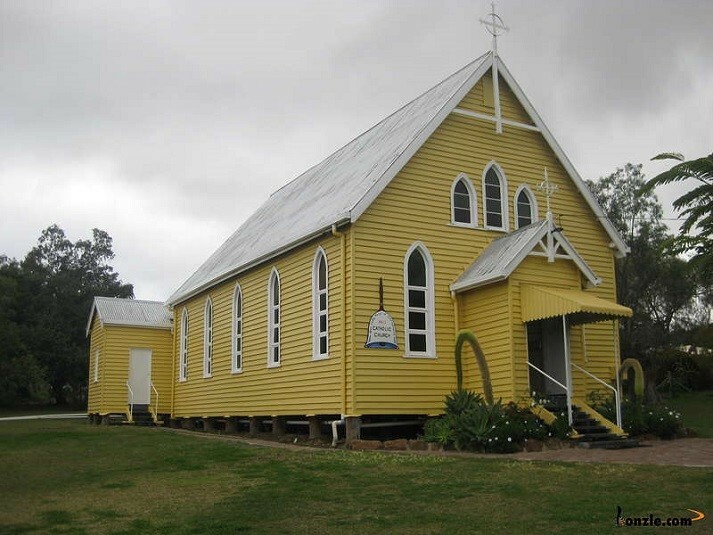 Everyone is encouraged to contribute by providing photographs and basic information for up loading onto the site.